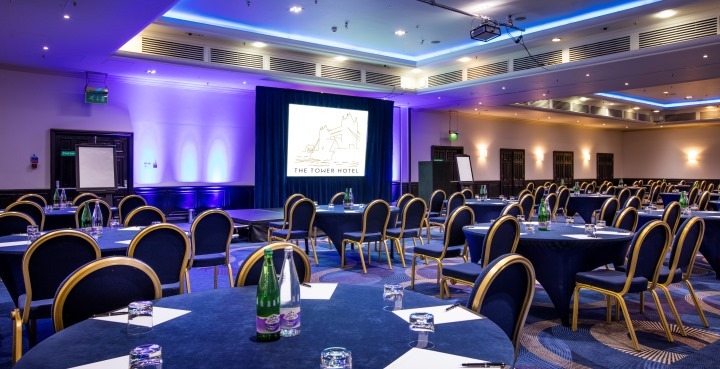 Nestled between the River Thames, St Katharine Docks and alongside World Heritage Site - The Tower Hotel is London’s most sought after view. With superb transportation links, it is an easy reach of the financial district, Canary Wharf, the Excel Centre, London City Airport, historic Greenwich, the West End and Westfield Shopping Centres. 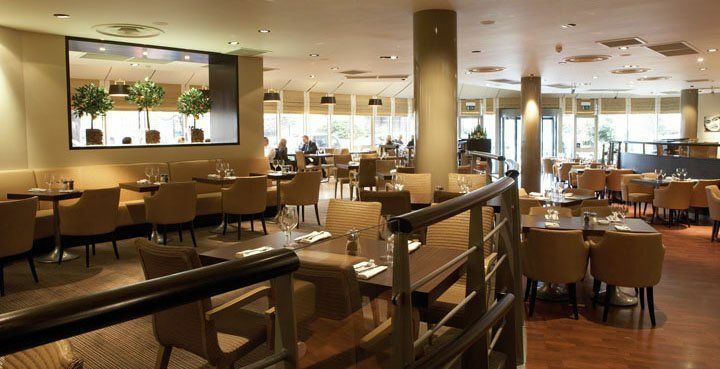 The Tower Hotel has all the facilities you expect from a luxury London hotel. 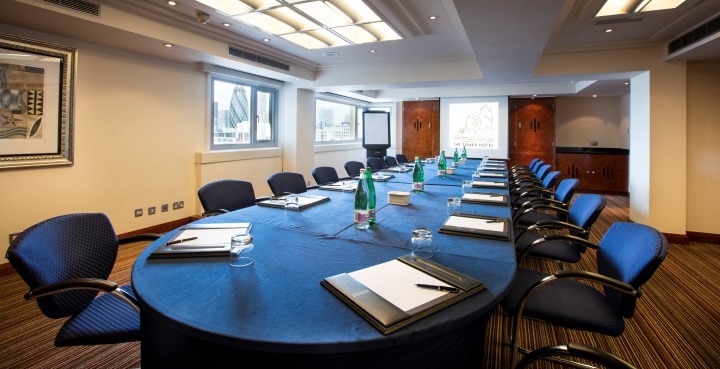 The hotel boasts 801 bedrooms, 19 meeting rooms with the largest having capacity for 550 people, complimentary high speed wifi for everyone everywhere, fitness centre, car parking and a terrace with unrivalled views of Tower Bridge, The Shard and the Thames. 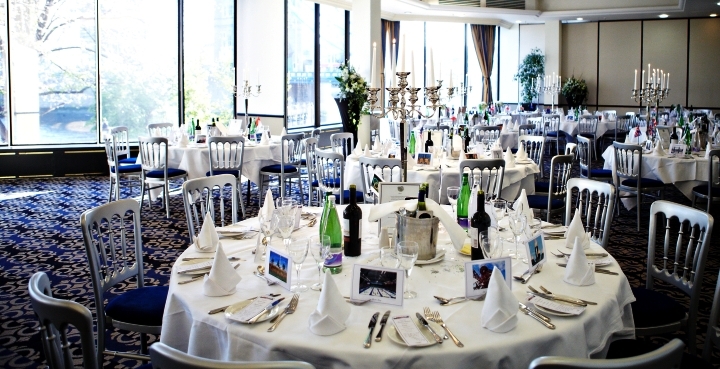 It is the ideal venue for conferences, meetings, seminars, weddings, and private events.